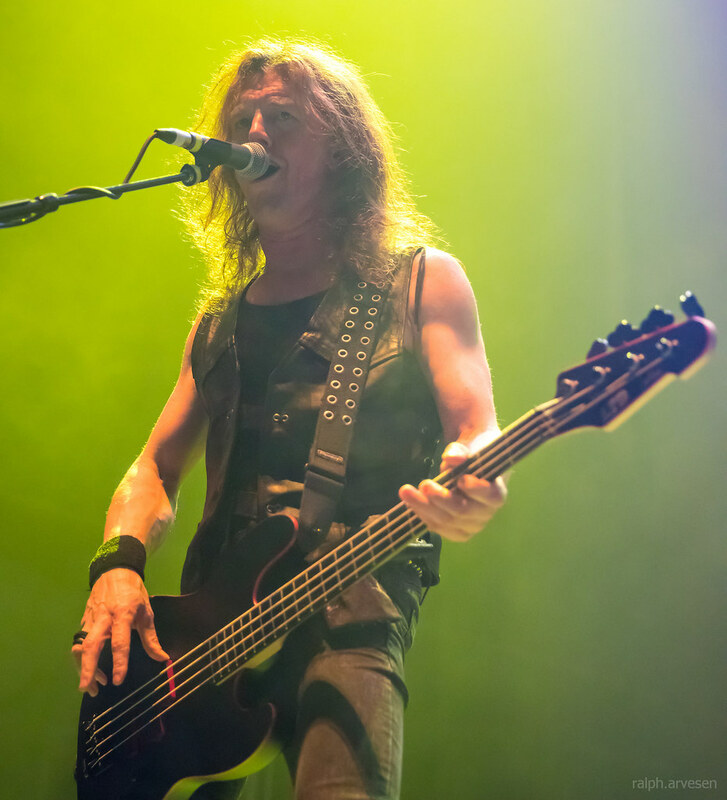 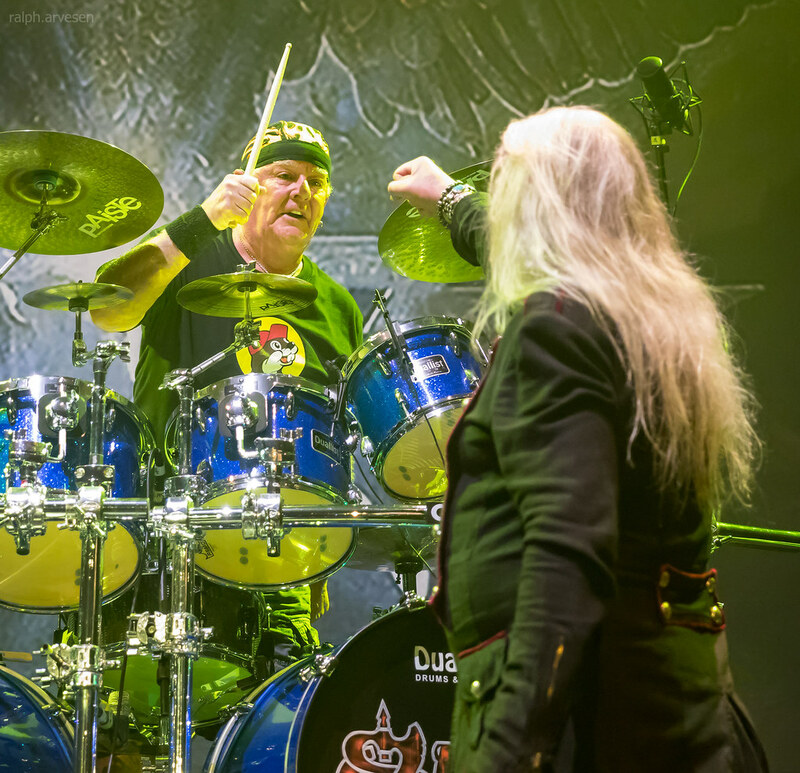 Saxon performing at the Freeman Coliseum in San Antonio, Texas on May 1, 2018, with Biff Byford, Nibbs Carter, Nigel Glockler, Paul Quinn, and Doug Scarratt. 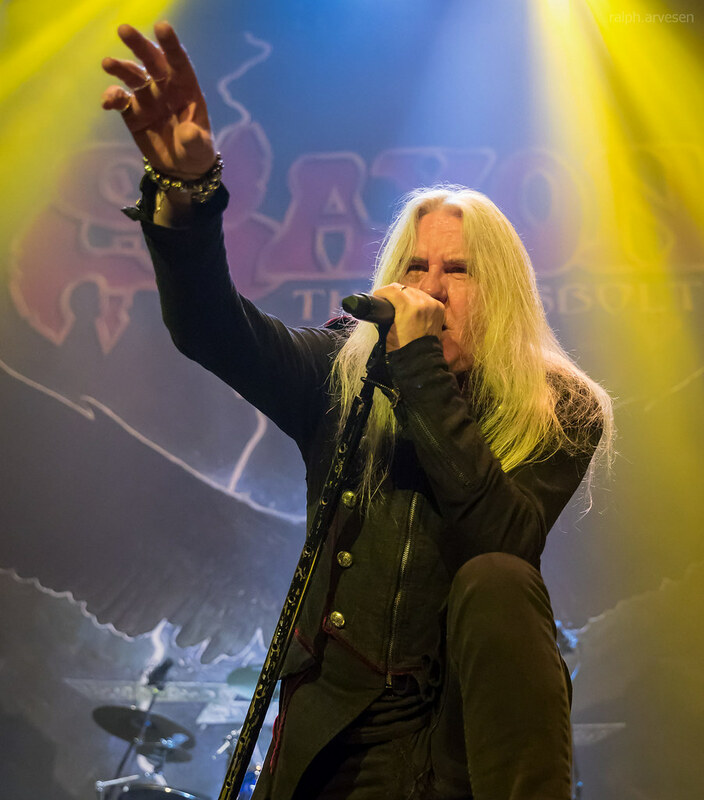 With a storming new stomp in their boots and a renewed, lithe swagger to their legendary sound, SAXON released "SACRIFICE" in February, 2013 through UDR Records. 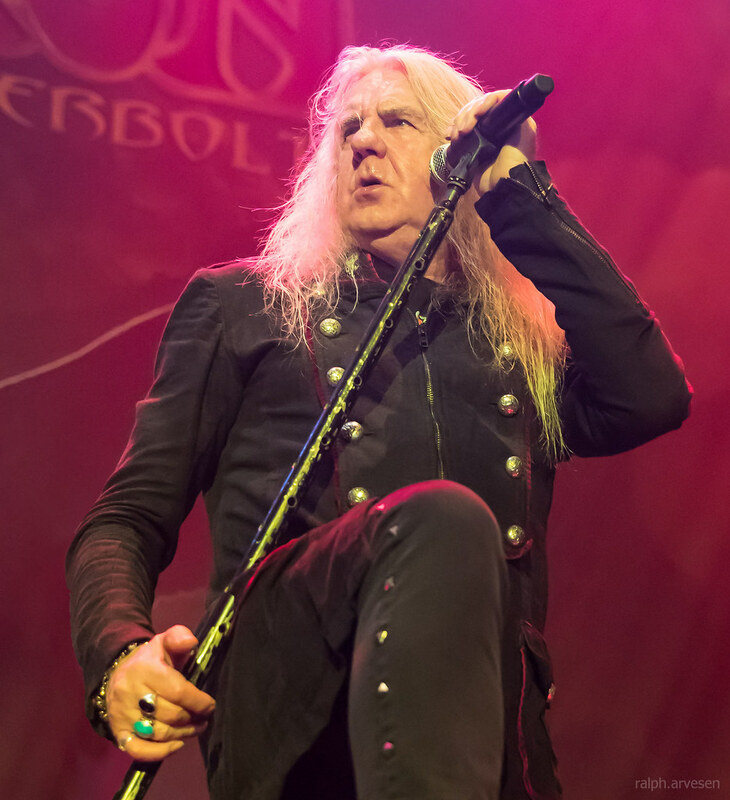 Taking a sharper, reinvigorated approach to the production on this, their 20th album, Saxon have produced 10 of their strongest, heaviest and most inspired songs in many a year, a more than worthy follow up to the last album, "Call to Arms". 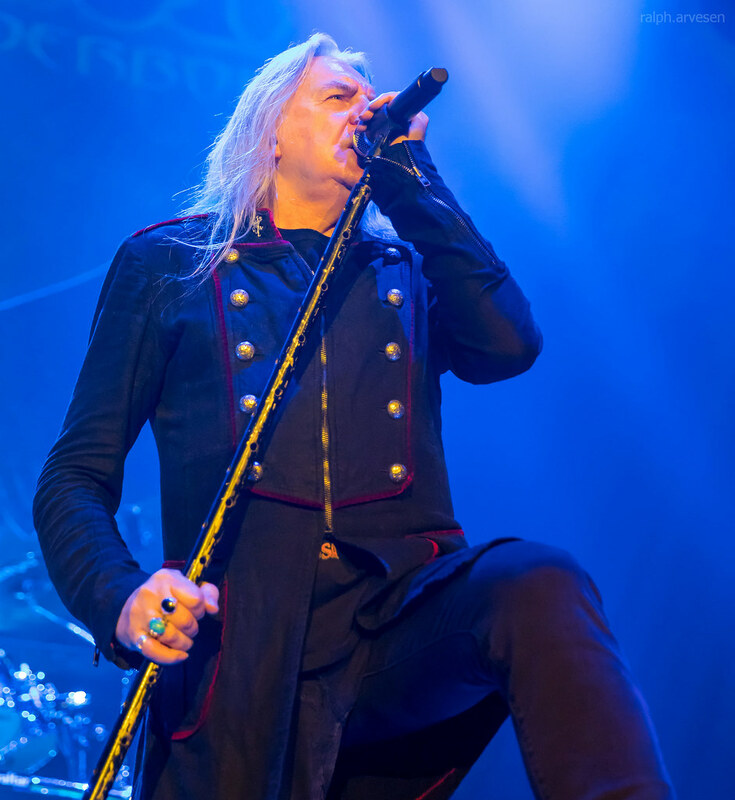 "Less tricks, more power" roared frontman Biff Byford. 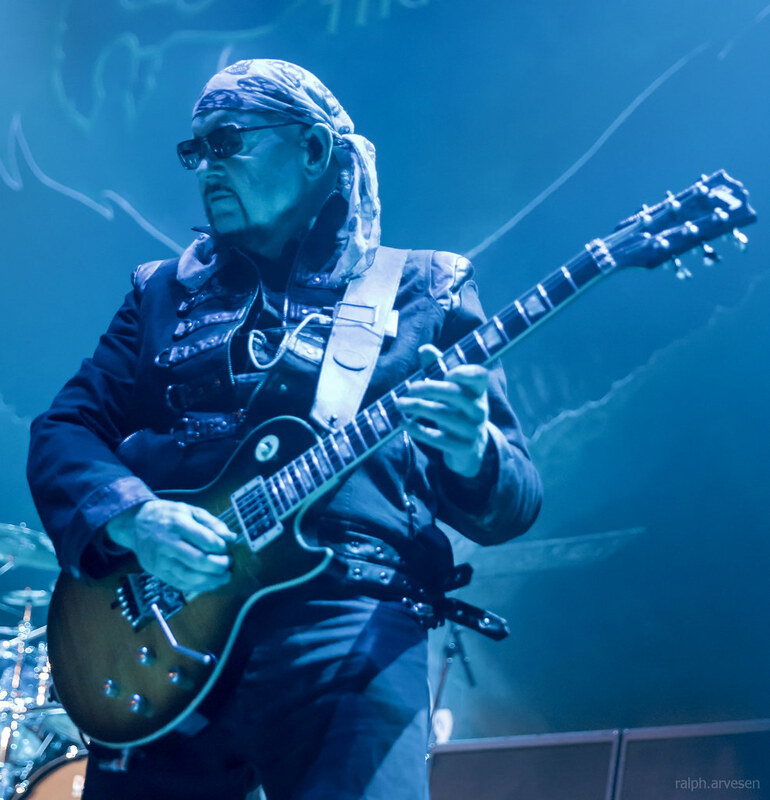 "My brief to the band was to be raw, be real & not be afraid to look back at the classic material for inspiration." 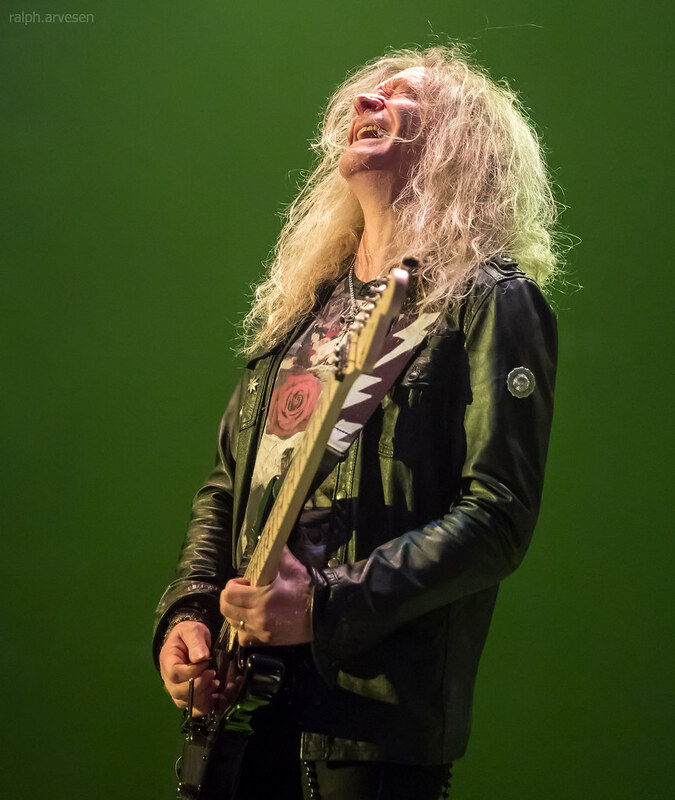 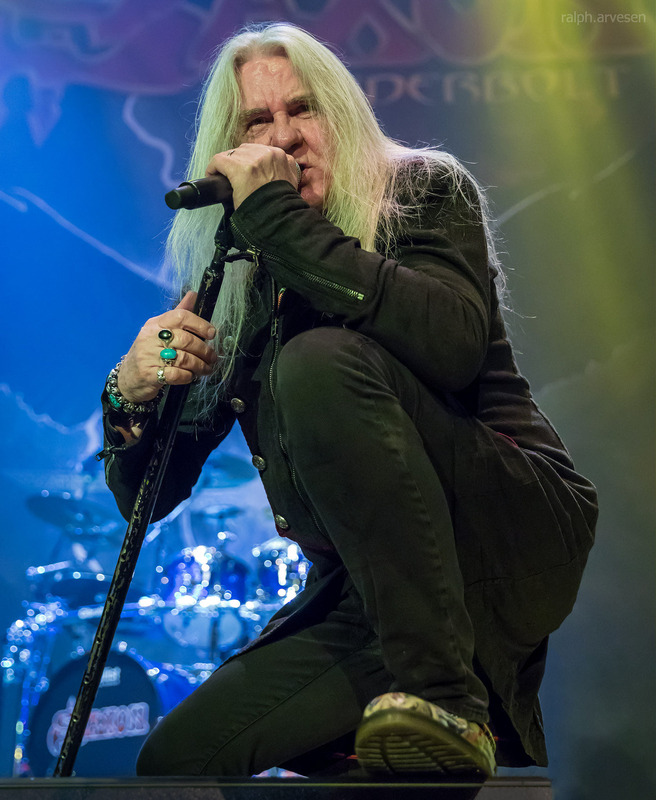 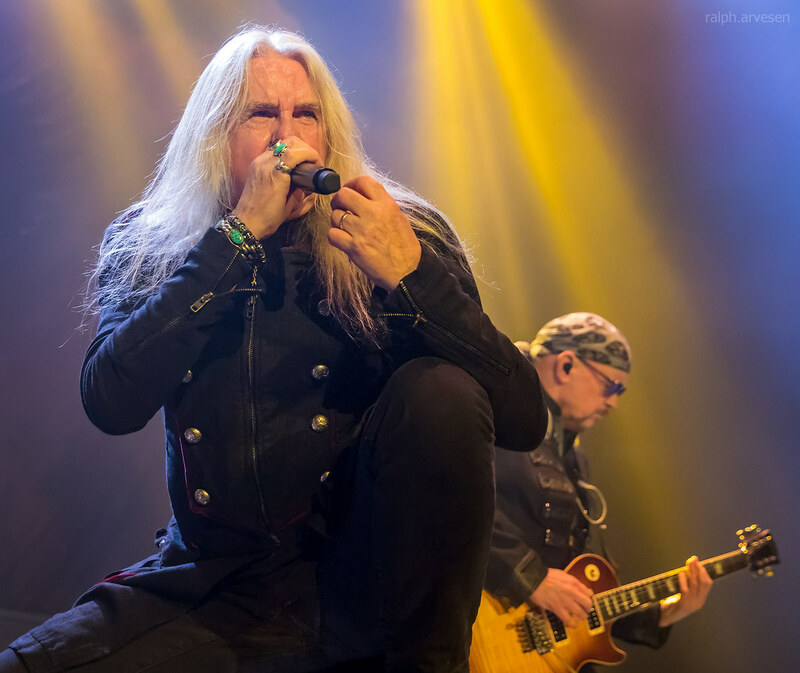 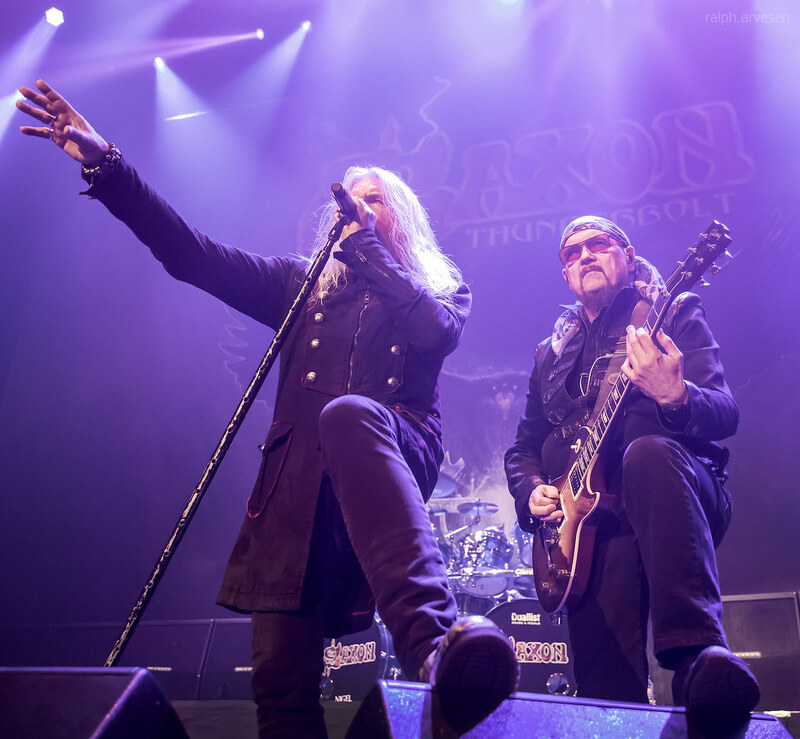 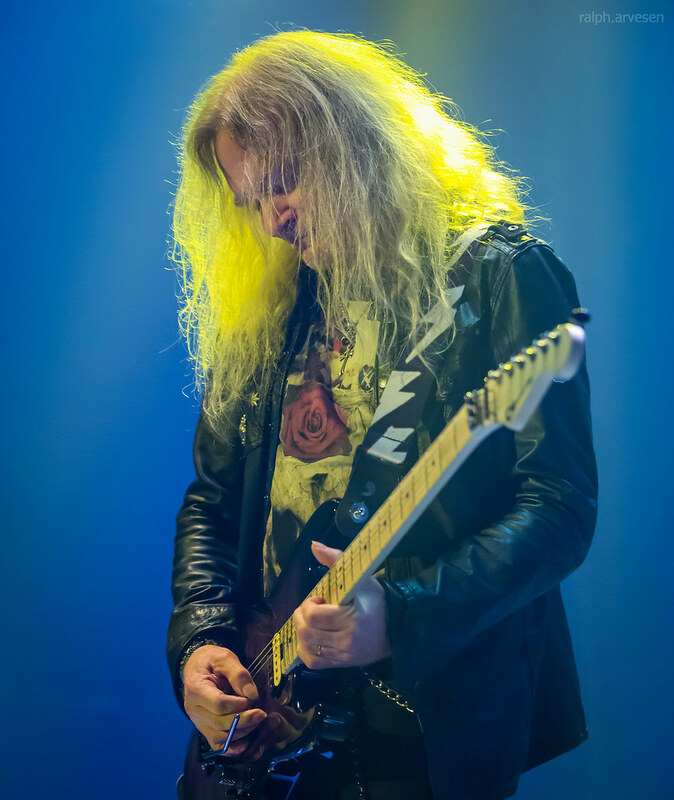 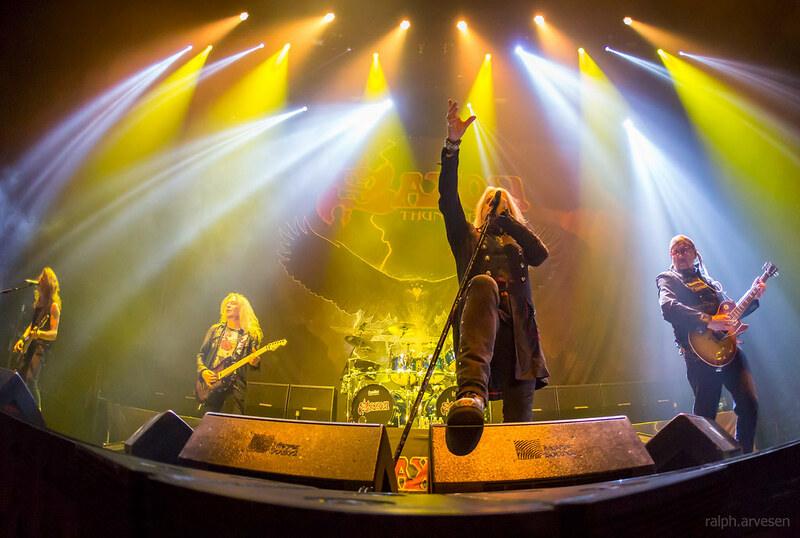 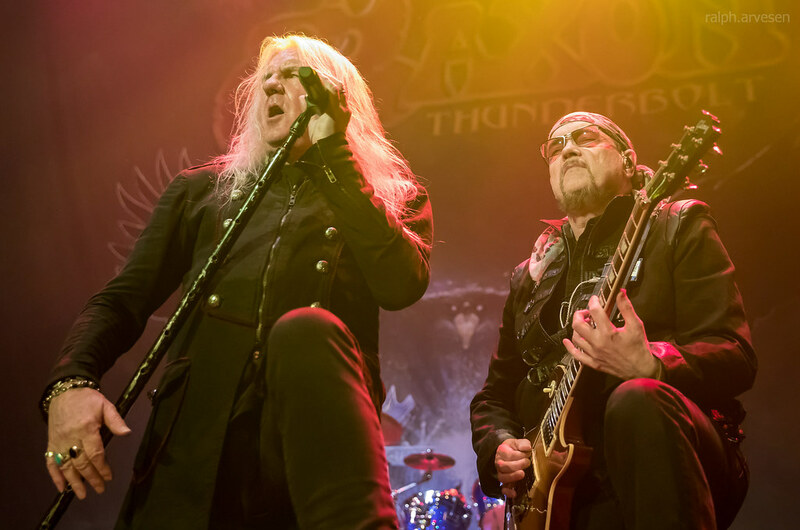 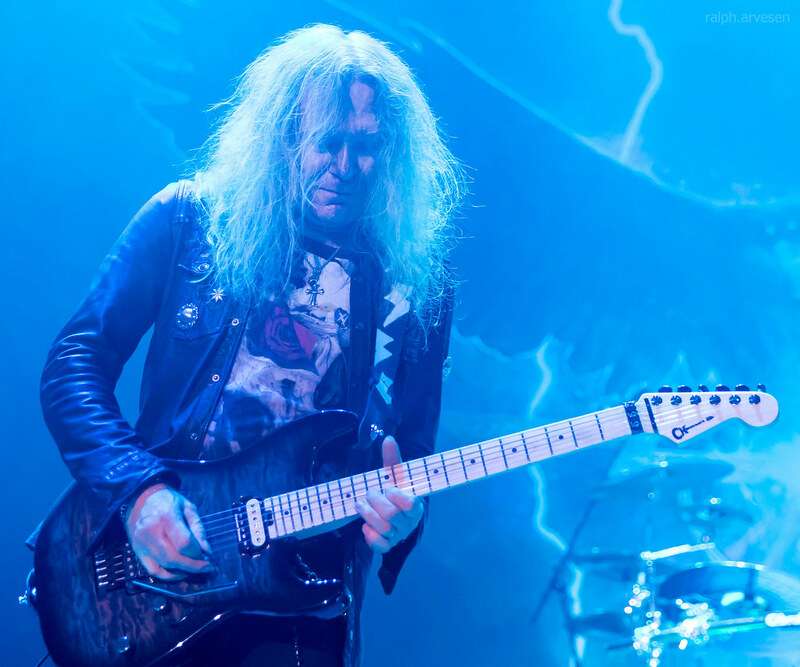 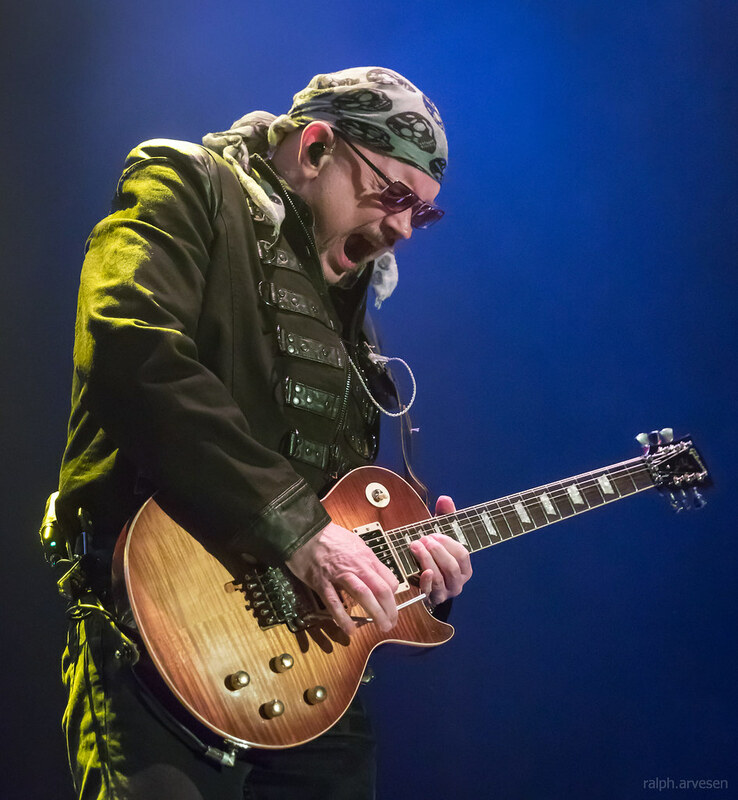 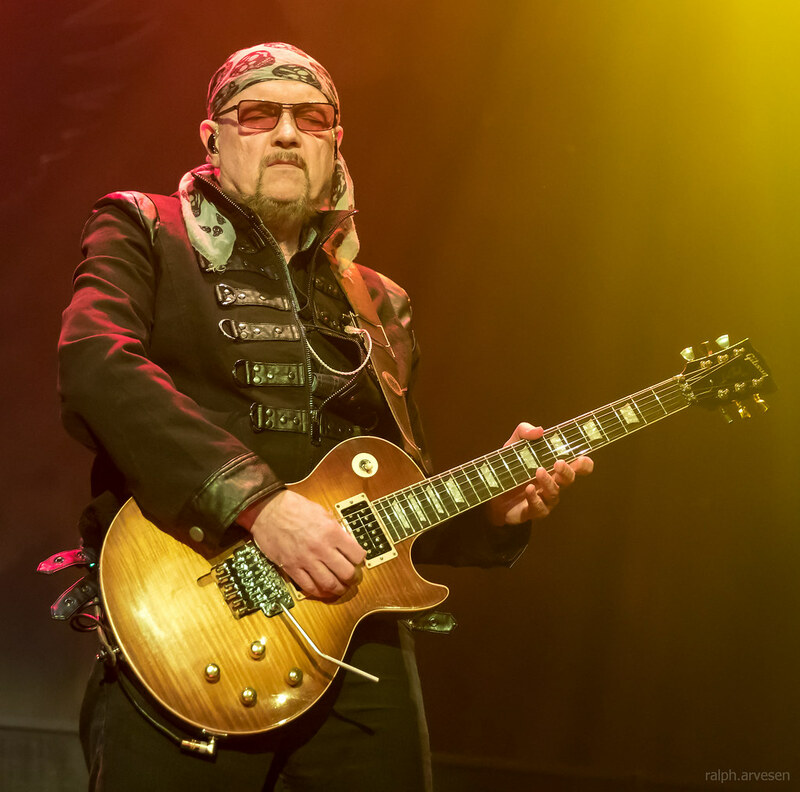 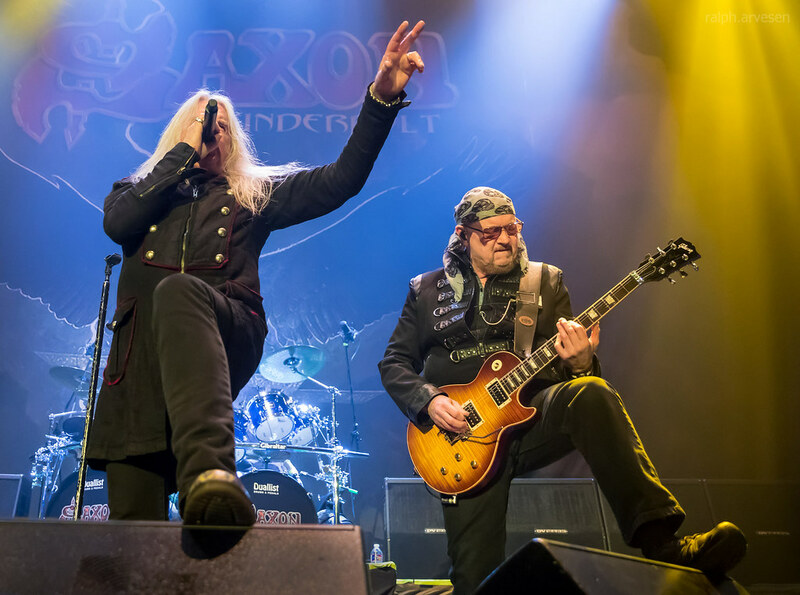 Saxon shared the stage with Judas Priest and Black Star Riders at the Freeman Coliseum. 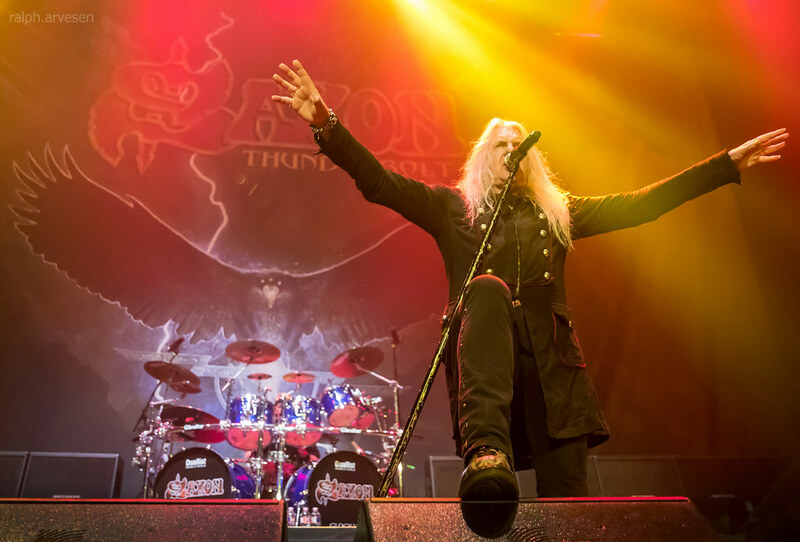 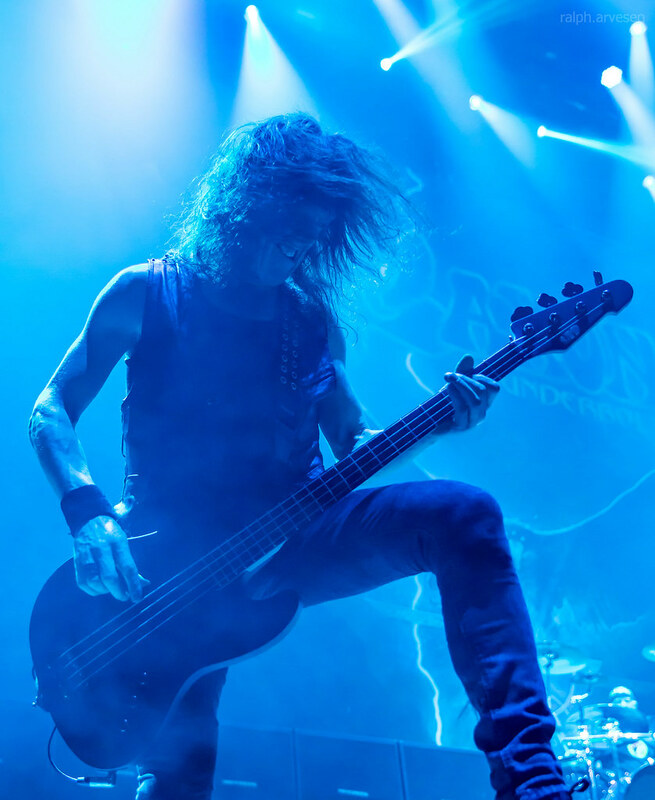 The band continues across the United States, South America, and Europe with the last stop at the Christmas Bash Festival in Geiselwind, Germany on December 8, 2018.